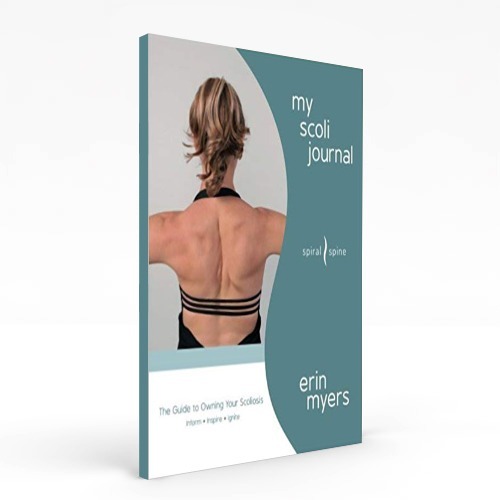 Scoliosis is part of your life. You may have it, someone you love may have it, or your clients may have it. You would like help. 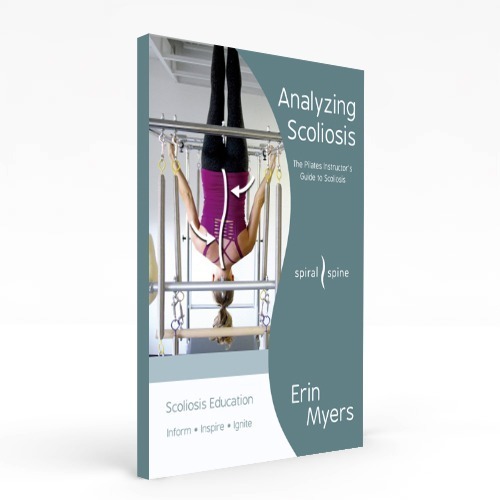 No matter where your scoliosis journey began, I have the resources to help you. 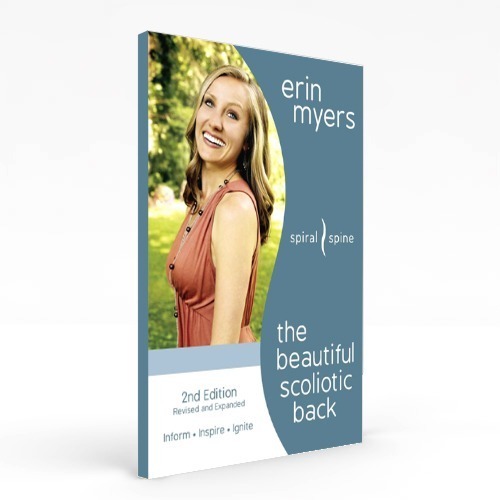 Read the appropriate box for a personalized starting kit. If you haven't read the corresponding proactive checklist, you can do so here.